You’ll find the Lakeside Bar & Grill conveniently located five minutes from the Portland International Airport, fifteen minutes from Downtown Vancouver, and twenty minutes from Downtown Portland. A quiet, inviting location nestled along the shore of Lake Colwood. Driving: From the north or south, take I-205 to exit 23B Killingsworth St. Stay in the far right lane to 80th Avenue (where the lane becomes a turn lane and ends). At the bottom of the hill when the road curves to the right, take a left onto the unnamed road. The Radisson Hotel Portland Airport will be directly in front of you. Light Rail: Take the MAX Red Line to the Portland Airport. 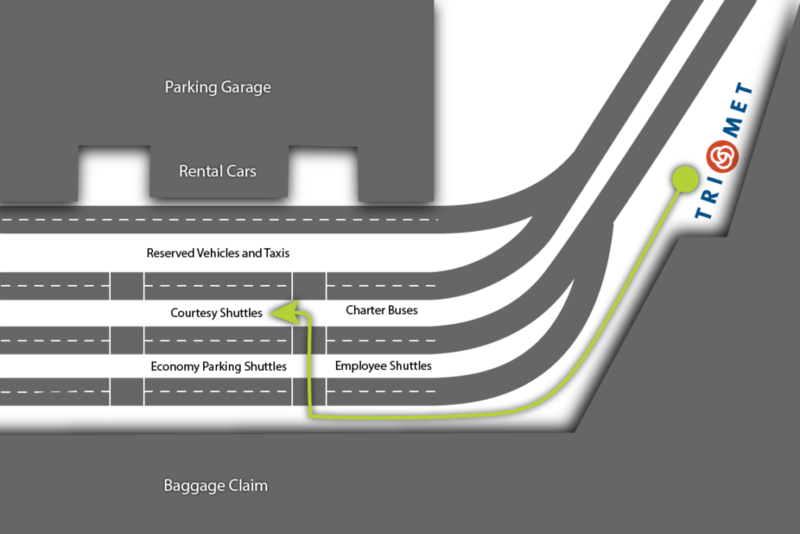 When you arrive at the terminal, stay outside on the lower level, and wait at the Courtesy Shuttles island. If you are arriving before 2:00 PM, call the hotel front desk at (503) 251-2000 as their shuttle is on call. From 2:00 to 7:00 PM, the shuttle arrives on the hour and the half hour, and after 7:00 PM, there is a shuttle every fifteen minutes.